State regulators say snowmelt has sent wastewater at a former coal impoundment site spilling over sediment control ponds and into a McDowell County creek. Department of Environmental Protection mining and reclamation acting director Harold Ward said Wednesday the spill occurred in Gary at a site formerly owned by U.S. Steel Mining. DEP spokesman Tom Aluise says the amount that spilled wasn't immediately known. The Agriculture and Natural Resources Committee looked at two bills intended to protect two different resources. 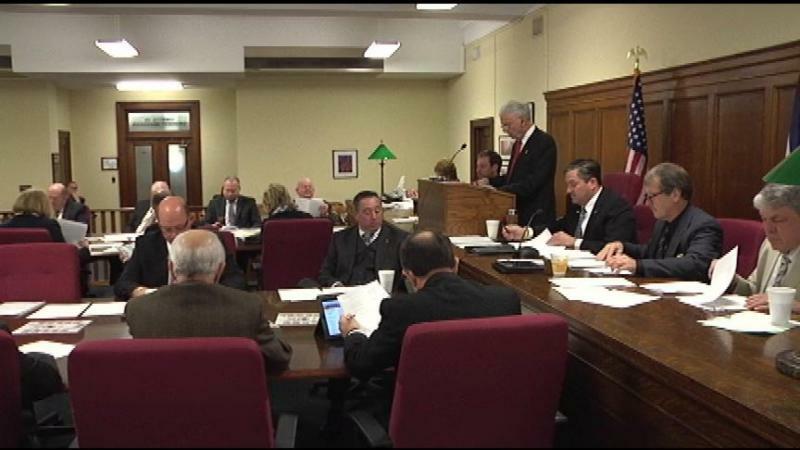 The first bill the House Agriculture and Natural Resource Committee considered on Wednesday was Senate Bill 353. The bill would define timber theft in the state and give the Division of Forestry the authority to investigate and enforce penalties of theft in state forests. The company at the center of West Virginia's chemical spill paid about $6 million to executives and associated companies the year before its bankruptcy declaration. 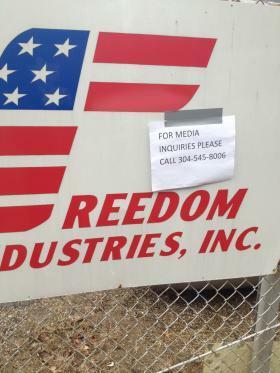 Court documents show $1.1 million went to three former Freedom Industries owners. Two left Freedom after a Dec. 6 merger deal worth $15 million. Federal health experts say they'll talk with West Virginia officials about what lab studies are needed on little-known chemicals that spilled into a water system last month. Centers for Disease Control and Prevention spokeswoman Bernadette Burden said Wednesday the CDC will reach out to the state about possibly conducting more studies. State regulators say tests indicate water quality hasn't changed following a coal slurry spill in a Kanawha River tributary. 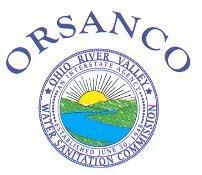 The Ohio River Valley Water Sanitation Commission tested water samples Saturday through Tuesday at Huntington's water intake on the Ohio River. The West Virginia Department of Environmental Protection says the results indicate no water quality changes. 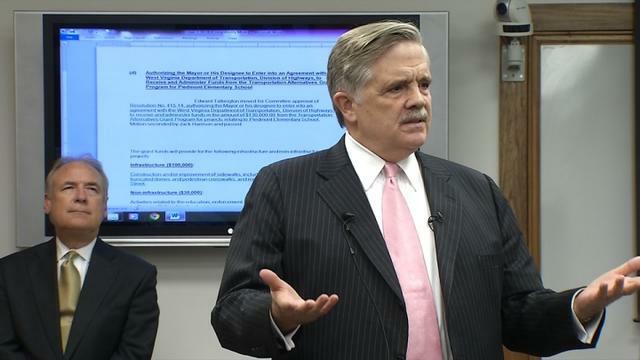 Charleston Mayor Danny Jones is exploring the city taking on testing of hotels and homes, to "prove to folks that the water is okay if, in fact, it is." Jones said he doesn't know how many samples would be collected because he is awaiting a report from an Ohio-based company that would outline the cost of testing. He didn't reveal the name of the company. The West Virginia company involved in last month's chemical spill is heading back to bankruptcy court. Freedom Industries will return to the Robert C. Byrd Federal Courthouse for a 10 a.m. hearing Friday. The company wants to hire experts and environmental consultants to assess the circumstances surrounding its Jan. 9 spill. 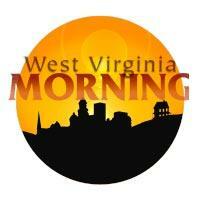 West Virginia regulators say a coal operator can begin testing new control measures at the site of a slurry spill. The Department of Environmental Protection said Wednesday that it has modified an order halting all work at Patriot Coal's Kanawha Eagle preparation plant in Winifrede. Gov. Earl Ray Tomblin and Department of Health and Human Resources Secretary Karen Bowling Tuesday sent a letter to Dr. Tom Frieden, director of the Centers for Disease Control and Prevention (CDC), to formally request the CDC, or its partners, immediately conduct further epidemiological and/or toxicological studies and address ongoing population surveillance or monitoring as a result of the January 9 Elk River chemical spill. Gov. Earl Ray Tomblin says he's not sure about tapping state reserves to monitor people's long-term health after chemicals spilled into their water supply last month. Senate Majority Leader John Unger has said Tomblin should use $10 million from the state's rainy day fund for 10 years of health monitoring. 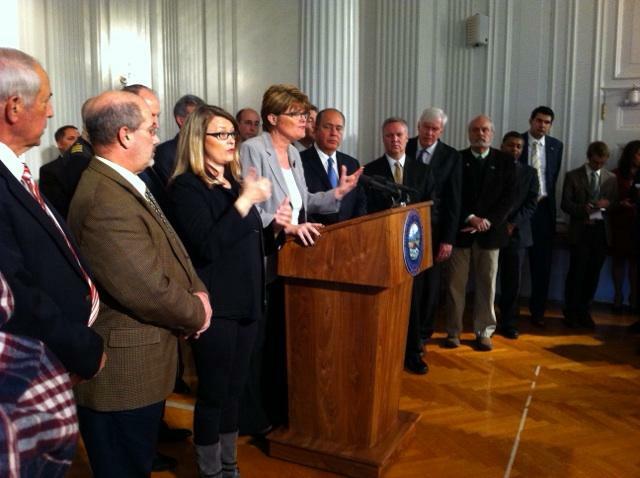 Unger said lawmakers could approve the money, but it'd be easier with Tomblin's support. On this West Virginia Morning, the State Senate goes through a very spirited debate on a prescriptions bill. Also, the House of Delegates looks at allowing alcohol sales earlier in the day on Sunday, despite some opposition in the House. A public hearing held by the House Judiciary Committee gives those concerned over frack waste a chance to weigh in. The House Judiciary Committee heard thoughts and concerns during a public hearing over a piece of pending legislation: HB4411 - allowing the disposal of drill cuttings and associated drilling waste generated from fracking sites in commercial solid waste facilities. Kanawha County and City of Charleston have announces Bulk Water Sites for Tuesday, February 18th through Sunday, February 23rd. 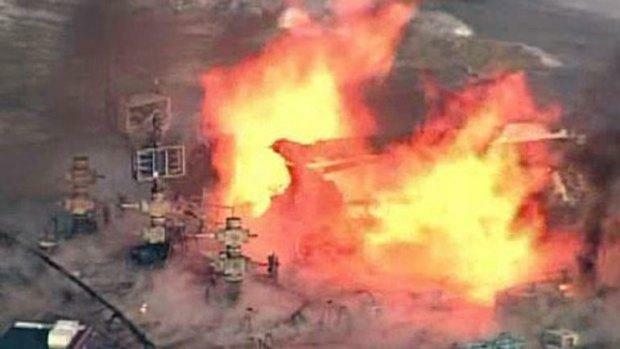 A natural gas well fire in Greene County, Pa., is out after it burned for several days. A stream that meanders along the West Virginia-Pennsylvania border is being used to help keep the site restored, as order is slowly coming back to the location. Dunkard Creek is the stream being used to withdraw water as the site is being worked on. Concerns over the water in West Virginia persist 39 days after a coal scrubbing chemical spill affected the water supply of some 300,000 residents across nine counties. 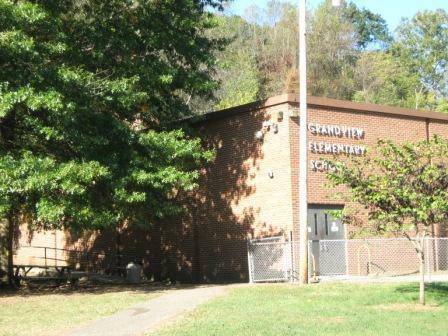 One school in Kanawha Co. dismissed early Monday. 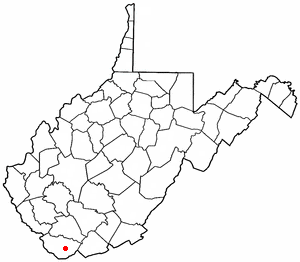 On this West Virginia Morning, an underground injection well in Fayette County clears a key regulatory hurdle with the Department of Environmental Protection. A study looks at how businesses were affected by the Elk River Chemical Spill, and more! The water has been contaminated for residents in nine counties. At a congressional hearing in West Virginia, their representatives demanded the answer to that simple question we asked earlier: Is the water safe? Frustration and anger continue to mount in the affected counties of last month’s chemical spill. West Virginians are getting schooled in chemistry and biology, and are suddenly intimately involved in considering the bigger picture of environmental regulations on industrial activities. 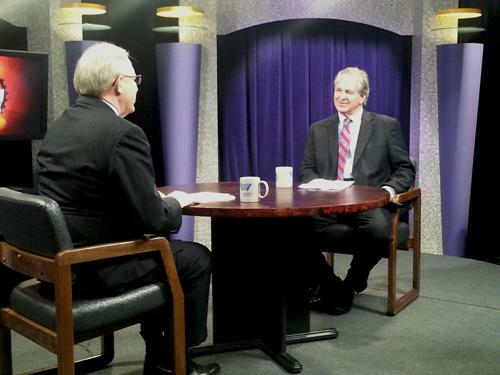 Three experts, one on water quality, one on environmental law, and one on public health, spoke on the West Virginia Public Broadcasting's The Law Works about these issues. 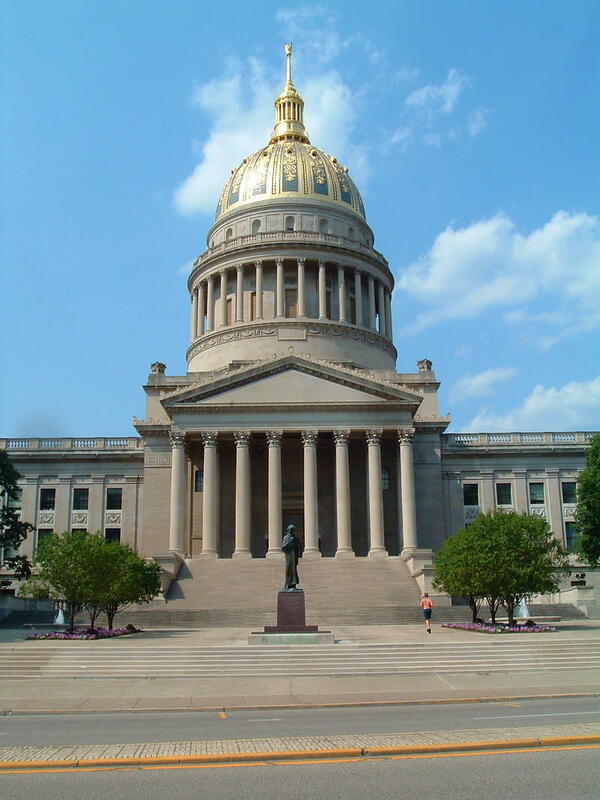 A top state senator wants West Virginia Gov. 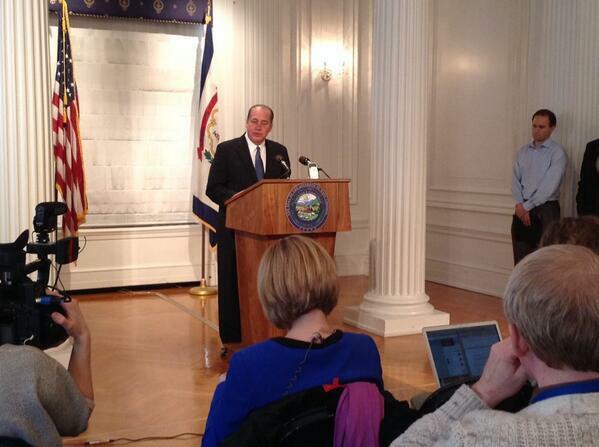 Earl Ray Tomblin to use $10 million in reserves for health monitoring after chemicals spilled into 300,000 people's water supply. Senate Majority John Unger wants the governor to tap into the state's rainy day fund for the program. The last-resort fund of about $915 million is considered one of the nation's strongest. West Virginia's attorney general is accusing a convenience store company of illegally raising water prices while running water was unusable after a chemical spill. 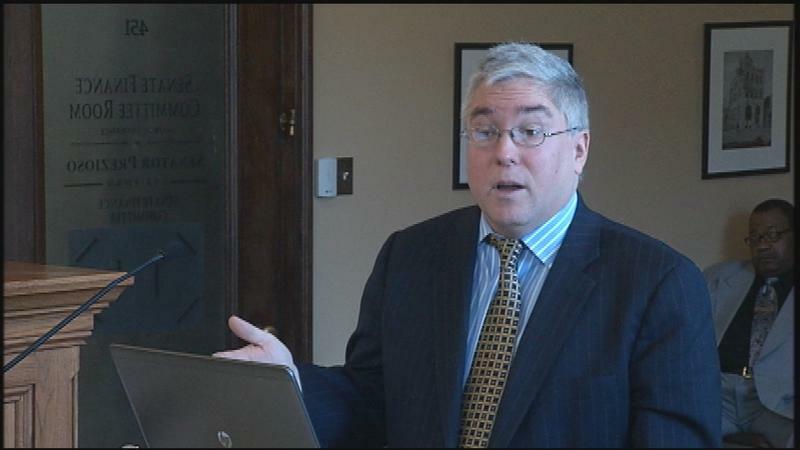 Attorney General Patrick Morrisey filed the enforcement action Friday in Putnam County Circuit Court, claiming Mid Valley Mart more than doubled prices for one-gallon water jugs to $3.39 at two Hurricane stores. The complaint also says one customer paid more than $40 for 12 one-gallon jugs. Nate May's Prius is loaded down with water. The back is filled with boxes, each holding three one-gallon jugs that he just bought at Walmart. He and other volunteers are driving around Charleston, W.V., dropping off the jugs to people who have contacted his ad hoc group, the West Virginia Clean Water Hub. It's paid for with donations. 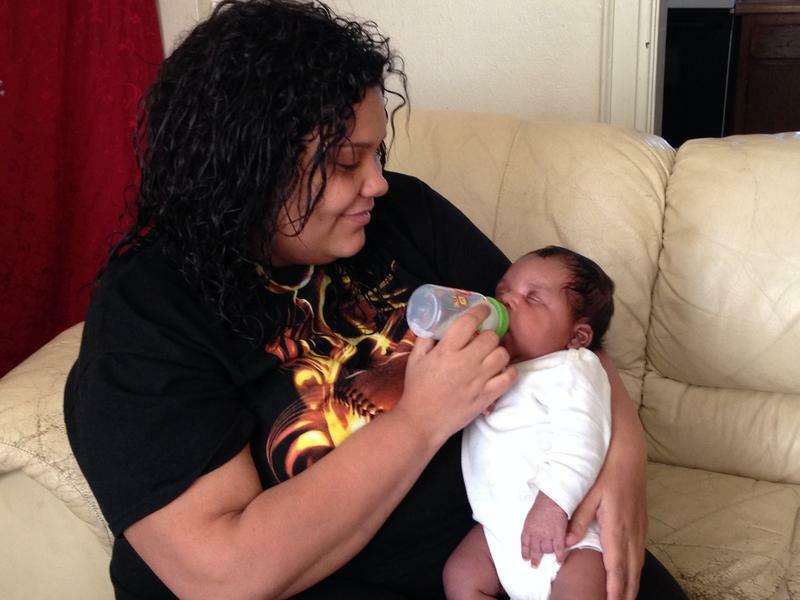 "There are a lot of people this has put in a difficult bind. Some of them can't get out, some of them are elderly, some of them — it's just too much of a financial burden," May says. "We just take them at their word if they say they need water." Gov. 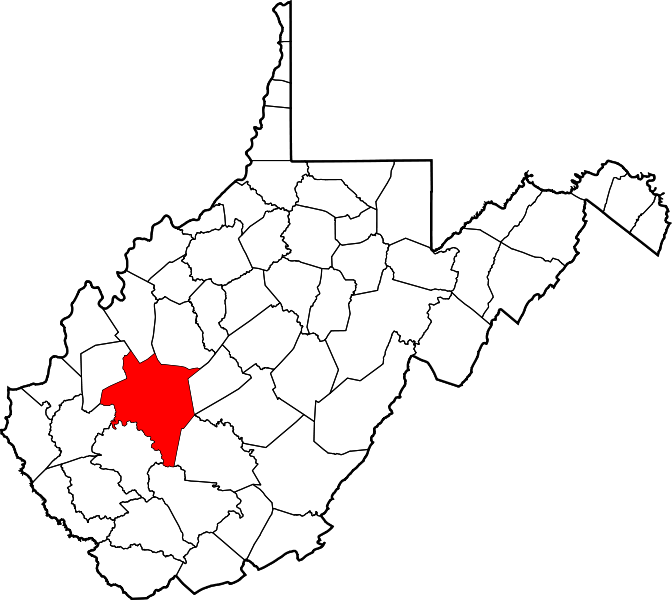 Earl Ray Tomblin announced Tuesday the West Virginia Testing Assessment Project for residents in the nine counties affected by the Jan. 9 chemical spill into Elk River. The project, which will make use of $650,000 from the state budget according to Tomblin, will be conducted by independent scientific experts under the direction of Dr. Andrew Whelton, assistant professor of environmental engineering at the University of South Alabama, and Corona Environmental Consulting. 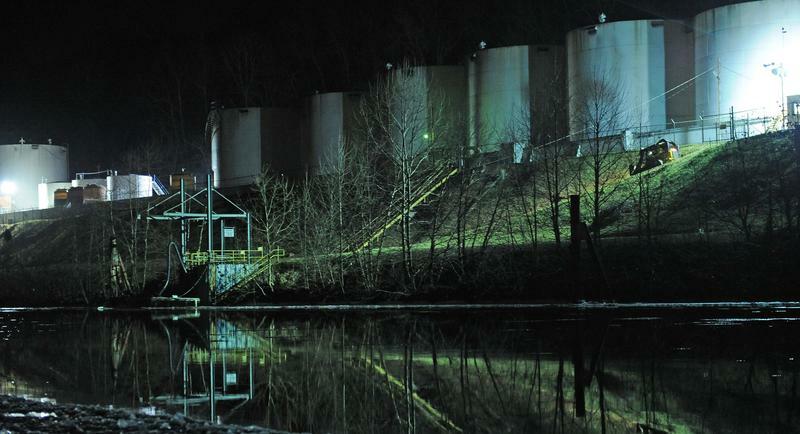 State regulators are investigating the spill of 108,000 gallons of coal slurry at a preparation plant into a Kanawha River tributary in eastern Kanawha County. 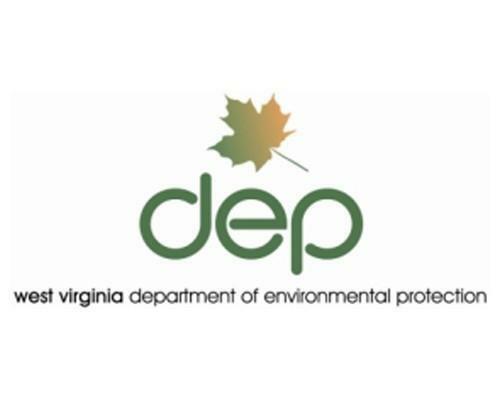 Department of Environmental Protection Secretary Randy Huffman says a slurry line ruptured early Tuesday at Patriot Coal's Kanawha Eagle Prep plant near Winifrede. 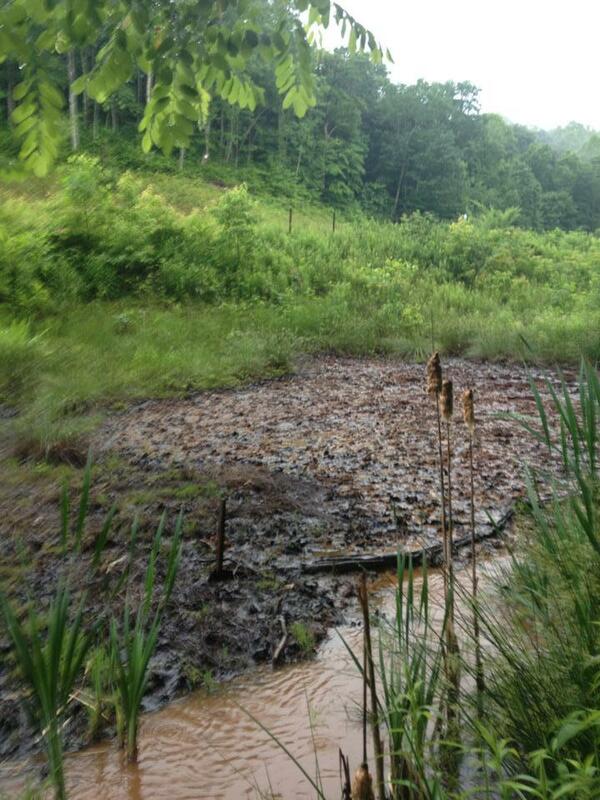 Huffman says the spill area involves six miles of Fields Creek and one-half mile of the Kanawha River. 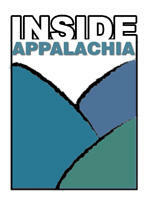 Appalachian Power is planning an $80 million upgrade to its service in southern West Virginia. The company plans to remove 35 miles of existing 88 kilo-volt transmission line as well as two substations. Plans call for making improvements to some existing substations, rebuilding and upgrading about 17 miles of an existing transmission line and replacing wood tower structures with steel towers.